Nowhere is safe: online or off. The ZERO virus continues its spread across the globe. For Clay Hopewell and his friends this spells more danger than ever before. Your next quest starts now. 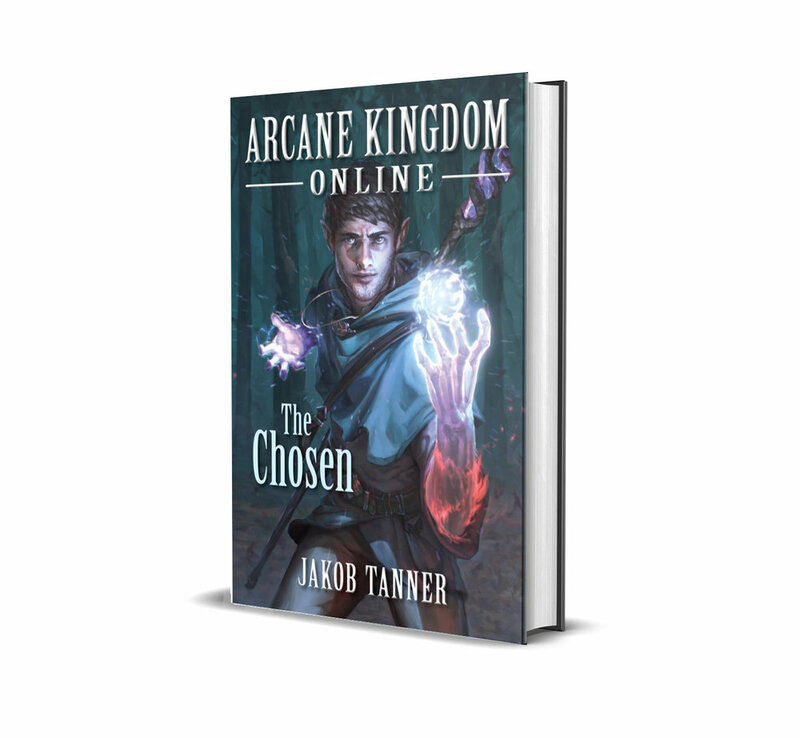 A free stand-alone ebook short story set in the Arcane Kingdom Online universe. Pick this up by signing up to my newsletter mailing list.